Welcome to the Pluarlítize Download Participant Offer where it is my pleasure to share the creation of this new music with you through ArtistShare®. As a participant, during the course of this project you will have a unique look into my entire creative process from start to finish. 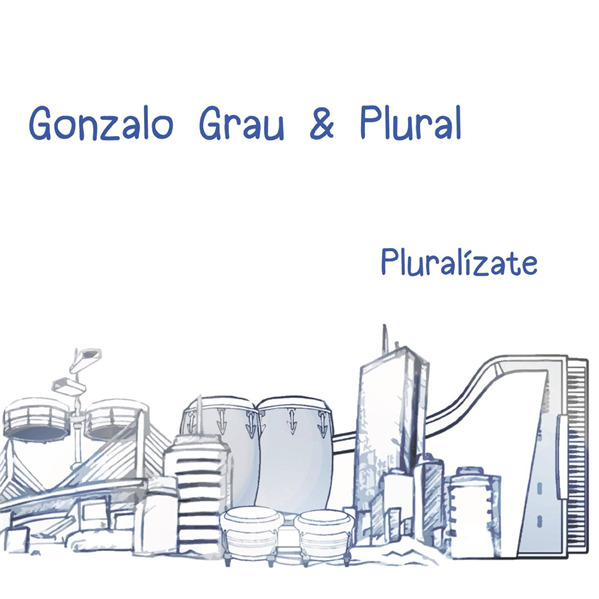 Pluralízate, features a group of musicians I’ve brought together called, Plural. Each of us were shaped by the people in our lives, weather it be a family member, a friend, a teacher, or a mentor. These influences affect how we express ourselves when we create. Throughout the project, we invite you to share your experiences with us as well. Send us your stories about the people in your life who were important in your decision to do what you do. When you participate, you’ll gain exclusive access to interviews as we share our most influential moments from all around the world that shaped who we are and how we connect through these experiences. In addition you will have exclusive access to my creative process as I develop new ideas for the band, footage of the band rehearsing, and photos of me and the people that are bringing this project together. At the end of the project you will receive the project recording via 320 kbps MP3 download as well as downloadable cover art. I hope you will join me for my Pluralízate ArtistShare® Project as an ArtistShare® Download Participant or explore the other ArtistShare® offers as well. Join us on our journey exploring our diverse cultures and the people that have made such a profound impact on us.